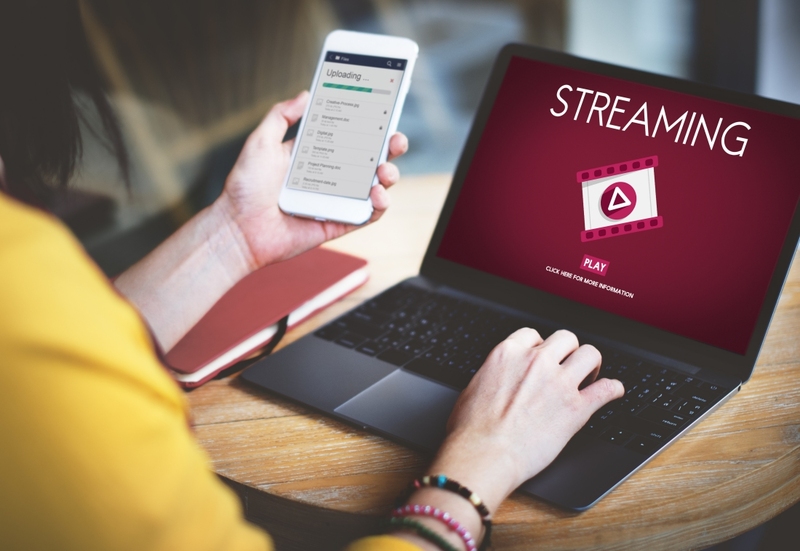 Subscription video-on-demand (SVOD) streaming services like Netflix, Hulu and Sling TV have had a profound impact on the world of broadcast television over the past several years and according to the latest figures from Nielsen, they’re showing no signs of slowing down. In its Q1 Total Audience Report, Nielsen recognizes an important milestone – the fact that SVOD and DVRs now have equal penetration at 50 percent. In other words, there are just as many US households that have DVRs as there are those that subscribe to at least one SVOD service. What’s more, 72 percent of homes have either a DVR or access to a subscription VOD service, up from 67 percent a year ago, while 28.8 percent of US homes have both. That seems like a bit of a waste but I digress. Even with the growing number of streaming video and music options, traditional radio and television continue to enjoy the greatest reach. In the most recent quarter, AM / FM radio had the highest reach in the US at 240 million users followed closely by live + DVR / time-shifted TV at 226 million. Perhaps what stands out the most in the report is the average amount of time adults spend consuming media each day. Three or four hours, you might guess? You’re way off – try 10 hours and 39 minutes a day. That’s an additional hour more each day compared to just a year ago. Wow, just wow. The reason for this, as MediaPost correctly highlights, is the fact that couch potatoes no longer require the furniture. Mobile devices and the proliferation of streaming services allow us to consume media virtually anywhere we go and based on the data, we're certainly taking advantage of that luxury, for better or for worse.